Sorry it’s been awhile been a really busy month or two with spring like temperatures all winter long! The inshore fishing has been on fire with loads of awesome redfish being caught! Most of these shallow water bruisers are being caught on jigs with live mud minnows. 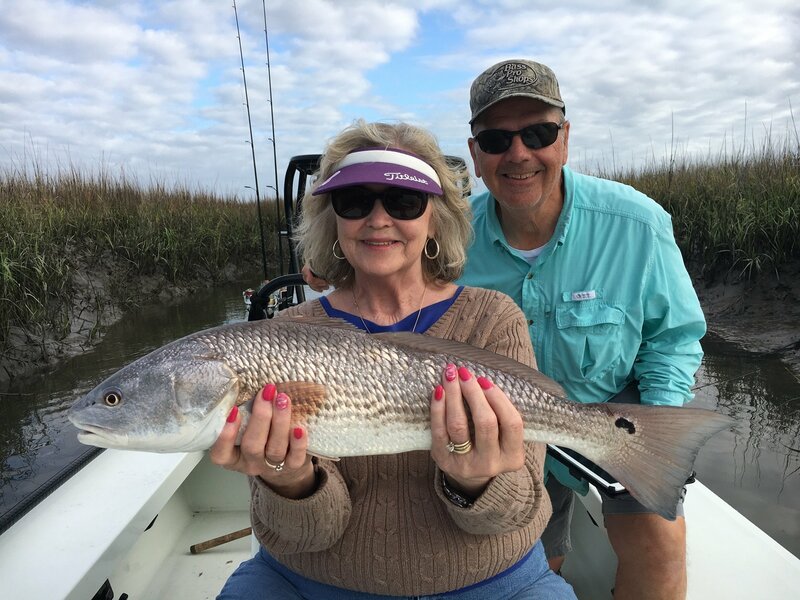 Call to book your fishing charter today!